Katerina Petrova 1492. . HD Wallpaper and background images in the Katerina Petrova club tagged: katerina petrova the vampire diaries katherine pierce. 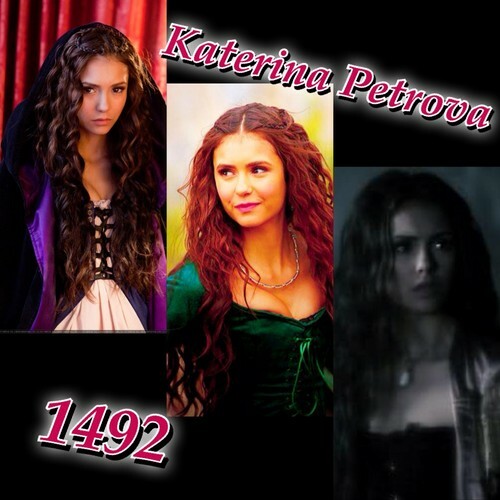 This Katerina Petrova fan art might contain show, concerto, retrato, headshot, close up, closeup, anime, banda desenhada, manga, desenhos animados, mangá, and quadrinhos.